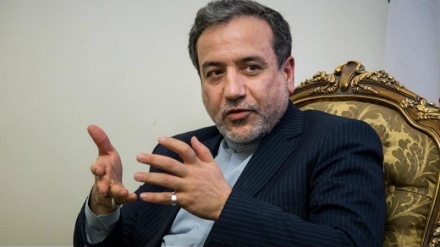 Iran Press/Europe: Iran's deputy foreign minister Seyyed Abbas Araghchi in an interview on Wednesday said: "Iran will discuss INSTEX (Instrument in Support of Trade Exchanges) with German, French and English officials very soon. 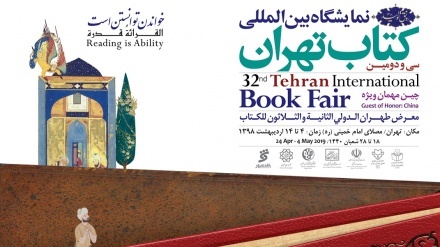 Bilateral relations between Iran and the EU will also be covered during this discussion in Paris." 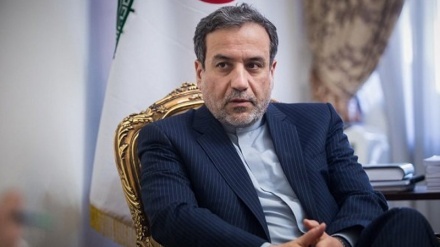 Asked about any discussions on Iran's defense policy with the Europeans, deputy foreign minister Araghchi said: "We always convey to the other side Iran's approach and stance in different fields in international meetings," Iran Press reported. 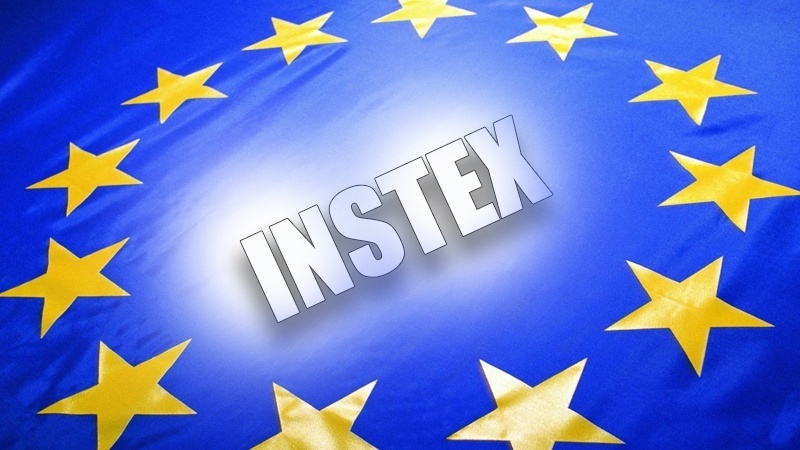 Referring to the new statement released by EU, Araghchi said: "There was not any condition in it, the first part of the statement was about the commitment of EU to the Joint Comprehensive Plan of Action (JCPOA) and INSTEX, and the other part was about the general approach of Europe towards Iran in which there have always been some disagreement about several issues such as human rights and regional issues. Actually we did not see anything new in EU's statement." In the statement on Monday the European Union expressed its resolute commitment to and continued support for the Iran nuclear deal, known as the Joint Comprehensive Plan of Action (JCPOA). 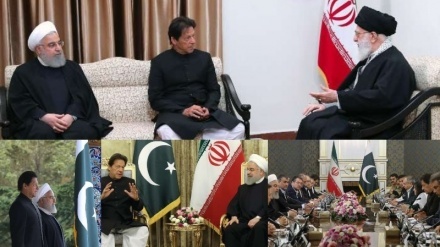 The EU also welcomed Iran's continued full and effective implementation of its nuclear-related commitments, as confirmed by the International Atomic Energy Agency (IAEA) in thirteen consecutive reports, including in its latest quarterly report, issued in November 2018. 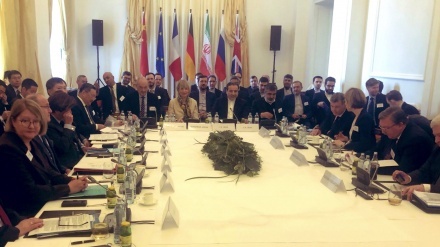 In further remarks Seyyed Abbas Araghchi added: "Iran will only discuss INSTEX, the special trade mechanism, with France, Germany and Britain who are the owners and founders of this mechanism, but the scope of the discussion encompasses all Europe. 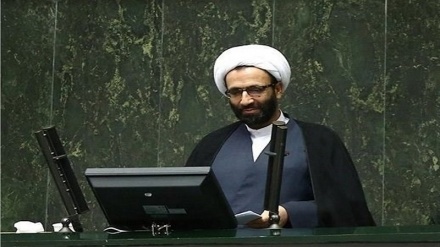 So all European countries can use this mechanism in order to work with Iran." 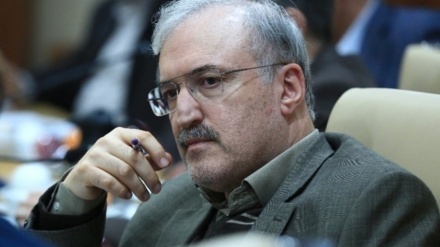 Iran's deputy foreign minister added: "In the meeting with French authorities, we have protested against the double standards and selective approach of the EU, and especially France, towards terrorism."